There are hundreds of ways a child injury can occur. Some tragically could have and should have been prevented. Some injuries are the fault of others, some are caused by lack of knowledge. Some are just accidents that could not have been prevented. Educate yourself with child injury safety resources. But if you child is hurt do this first. Sounds rather obvious. But just take a look at the statistics on concussions. Some children have died because proper precautions were not taken. When in doubt get your child to the emergency room and seek second opinions if you are not satisfied. Don't rely on the school or the coach . It's you that must be ever vigilant. Once your child's medical care is adequately addressed here's what to do nest. You have a duty as a parent to see that your child is compensated for harm caused to them by the negligence of another. The classic case is your child is in a car with a friend that is driving. That friend wrecks and was at fault and your child was injured. You may feel uncomfortable because you know the parents , but that is what insurance is for. To compensate for injury. You also have a claim for medical bills and your lost time from work and possibly more. Don't count on the insurance company to lead you.Their duty is to their shareholders not you. 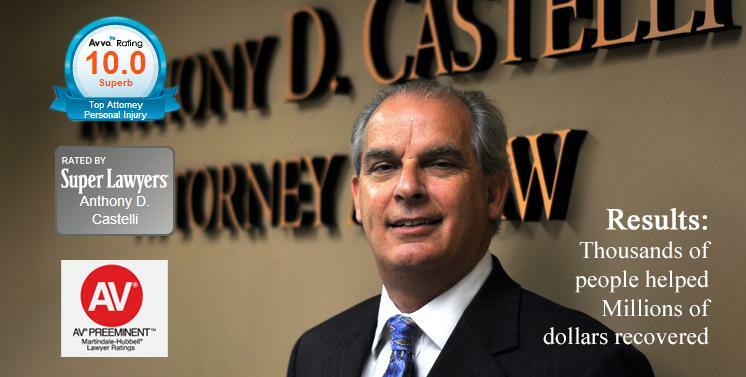 Recently I represented a young woman whose father handled the case for awhile until it was brought to me. The young lady, a minor, had serious injury. The insurance company said you did not need a lawyer, we were going to make an offer. But when they sent me the records they had obtained they only had the initial hospitalization. There were four other surgeries for facial, jaw and teeth injury. So you can imagine the low ball offer they were going to make. A child's injury can run the gamut from a car crash, burn injury , injury in a store, injury from a toy, dog bite, broken arm , leg, concussion, head and brain injury. The list is limitless. You need to protect your child's financial future and future health.You need to determine if someone's fault caused the injury. There is evidence to preserve, doctors to be consulted, in some cases experts to be hired. And even though your case has to be approved through probate court in Ohio for settlement, that doesn't mean the settlement will be everything it's supposed to. Just as you got competent medical care for your child's injury, you need an experienced child injury lawyer to guide you, answer your questions and prepare your child's case for the best possible money compensation. Although not every case needs a lawyer, such as a small injury the heals quickly. Serious injuries require significant compensation. Industry articles indicate a top experienced child personal injury lawyer may double or even triple the compensation. Face facts, without a lawyer your only option is to take what the insurance company offers. What incentive do they have when they know you have no option but to take their offer because you chose to handle the case yourself. In addition you need to consider if you want your child to have all the money at age 18. Sometimes this is not advisable and a structured settlement that is non taxable and grows and is paid to the child at varying times after age18 is advisable. 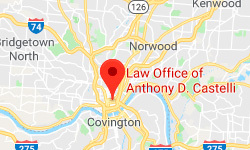 Don't hesitate to get your child great medical care and if the injury is serious call me, a Cincinnati, Ohio child injury lawyer for a free no obligation consultation. I really do welcome your call and will speak with you personally.